With a built in pillow, these are the best-made nap mats in my personal opinion! 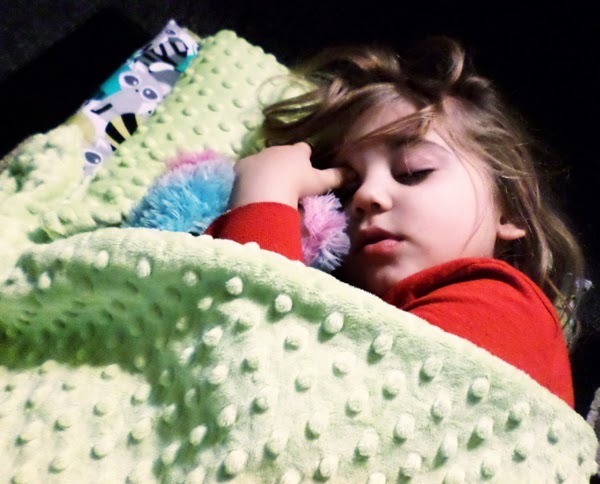 They measure 20"- 21" across and are 53"- 55" long, with Minky Brand dimpled blankets sewn and firmly attached for convenience and is fully machine washable, which makes everything so much easier to keep clean and comfortable for your child! Janiebee Quilted Nap Mats want YOU to experience the softness, and provide your little'n's with a great nap spot, with a nap mat all of their own, straight from Janiebee.com!